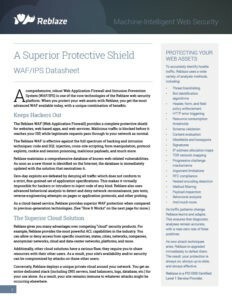 Our Website security solution offers a Virtual Private Cloud which shields your web asset therefore isolating you from potential threats. Also our cloud solution is fully compliant with international information security standards. Reblaze software only allows legitimate traffic to pass through detecting any hostile traffic from sites, apps and services. As a result your site is fully accessible to legitimate traffic but invisible to assailants. Reblaze excludes all forms of hostile traffic from your network, unlike other security solutions which focus on a particular threat. 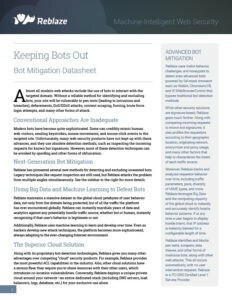 Reblaze is effective against all forms of web attacks: hackers and intruders, DoS/DDoS, scraping and data theft, and more. 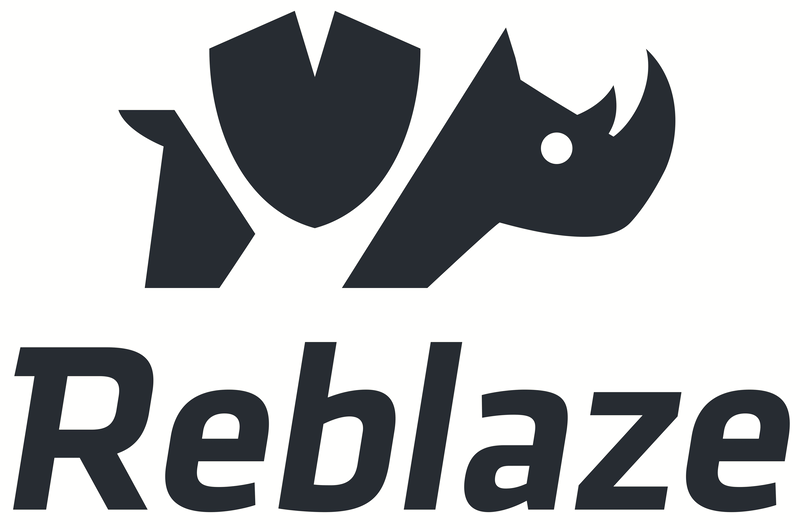 Easy to install in minuets Reblaze does all the work for you leaving you with peace of mind. Reblaze is easy to deploy there’s nothing to install. A simple DNS change, and you’re done. 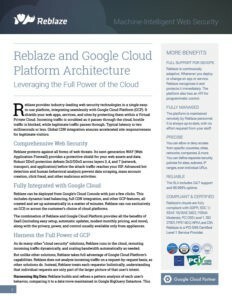 Many clients add Reblaze on top of their existing security infrastructure, as an extra layer of protection. 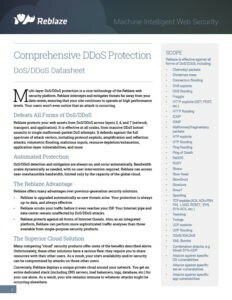 Or opt for the full spectrum of Reblaze shielding, alternatively you could only use specific services (such as DDoS protection). This way you always remain in full control.